5529S	| Write the first review! 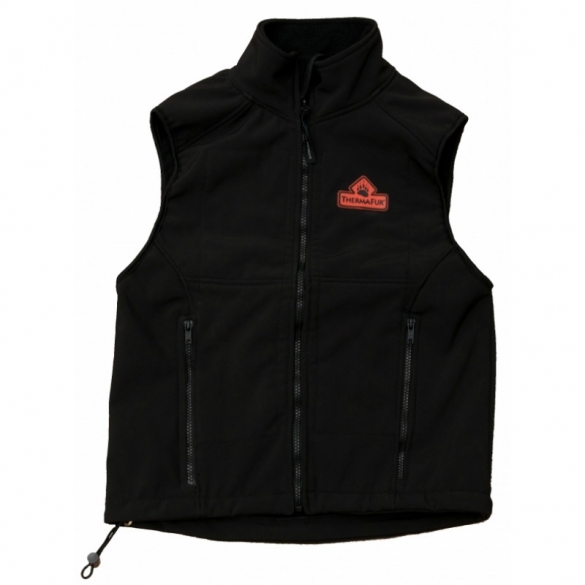 The TechNiche ThermaFur Softshell heating vest is a comfortable black vest with high collar and two side zip pockets. Equipped with eight pockets for Heat Pax Body Warmers and made of soft waterproof soft shell material. Delivered with eight Heat Pax Body Warmer packs. Comfortable black vest with high collar and two side zip pockets. Equipped with eight pockets for Heat Pax Body Warmers and made of soft waterproof soft shell material. 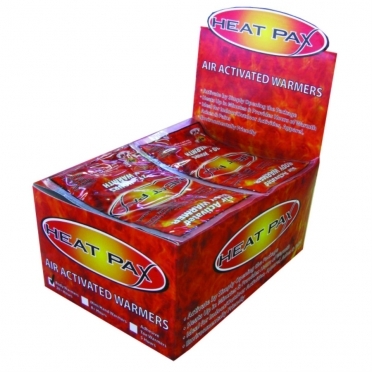 Delivered with eight Heat Pax Body Warmer packs.